I thought I would take a break from all the baking recipes going on my blog and switch it up with a nice crisp and refreshing salad! This is a recipe for one of my favorite go-to salads, it’s great because it can be made ahead if you want to pre-prep a lunch but the flavors are also versatile enough to please a crowd at your next party! 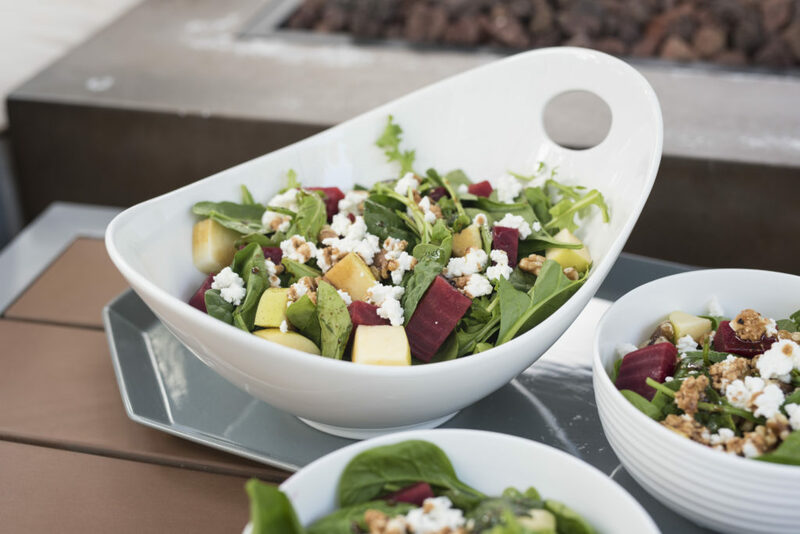 It comes together very quickly with only a few ingredients including spinach, arugula, walnuts, apples, beets, and (my favorite part) French goat cheese! The recipe below calls for adding 1/2 cup of Petit Billy French goat cheese but honestly when I make this for myself I like being a little more on the heavy handed side when I measure that part out . Did you know that France is the no. 1 producer of goat’s milk cheese in Europe and even the world?! 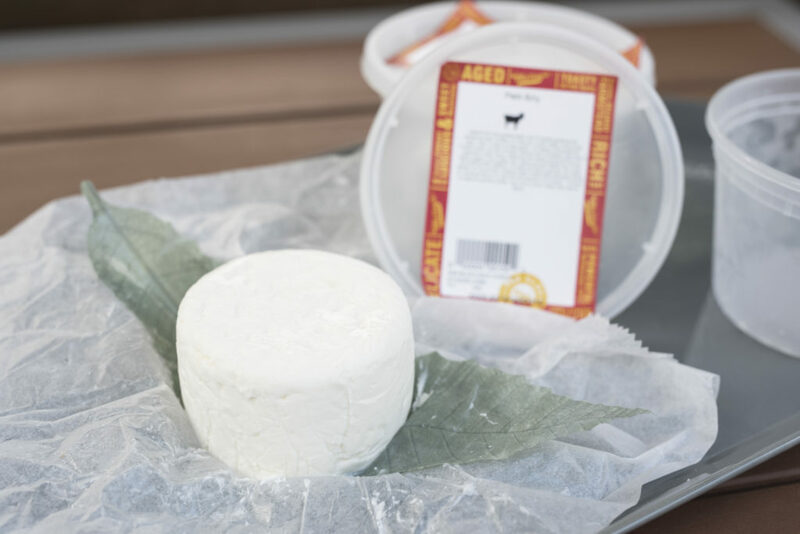 Like producing wine, the climate and geography have a significant impact on the final product for French Goat cheese too. The dairy farms in France are mainly located south of the Loire river because those regions have the optimal climate and geography for a goat’s diet. You may even notice that the flavor profiles from region to region within France shift slightly due to diets specific to each region. 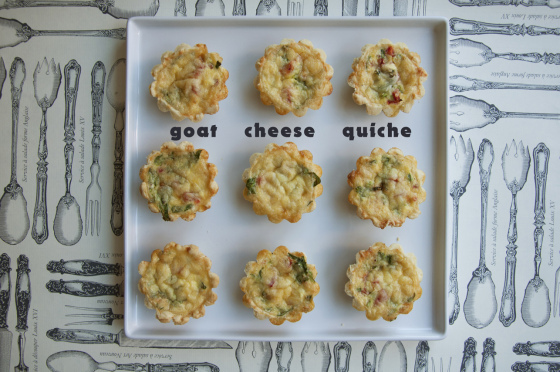 Next time you are out shopping, I challenge you to pick up a package of French goat cheese and give it a try! 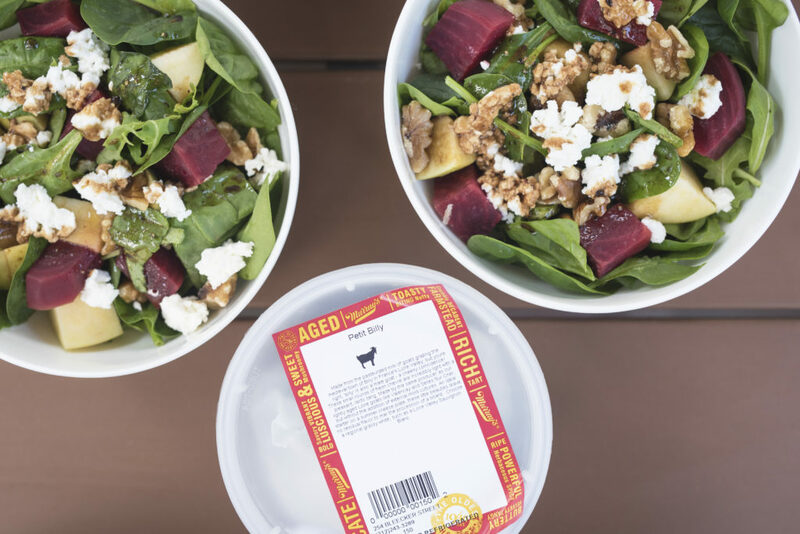 Follow along on Facebook and Instagram to learn even more about French Goat Cheese :). As we head into the holidays with temptations and sweets all around us, it’s nice to have a healthy and balanced recipe in your back pocket. 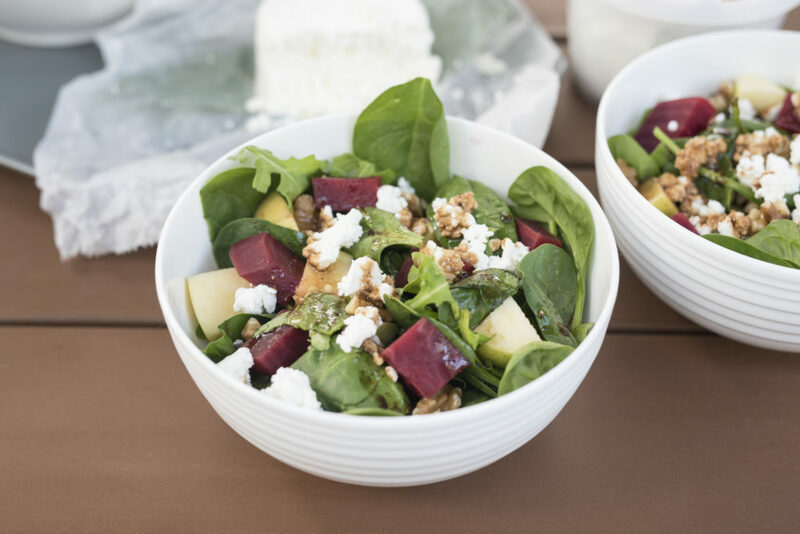 With this recipe, you’ll receive tons of nutrients from the spinach including fiber, Vitamin A, C, E, and K. The beets will give you an immune boosting punch of vitamin C. And the goat cheese will bring on healthy fats and nutrients including calcium, iron, magnesium and potassium! *This post is sponsored by Goat Cheeses of France. Recipe and opinions are my own :). Wash and dry all produce. 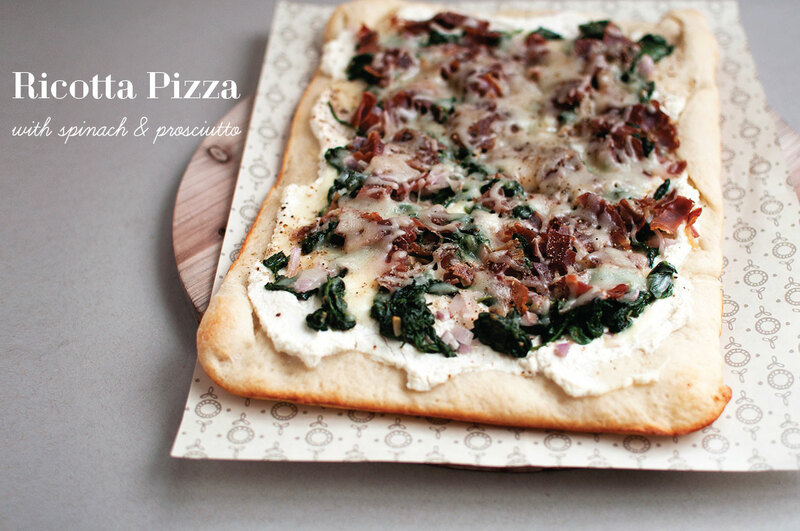 In a large bowl combine spinach and arugula, set aside. 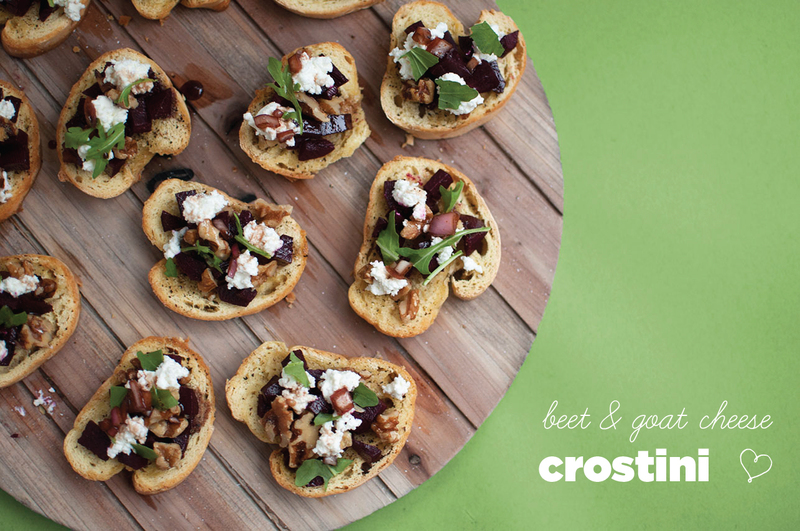 Peel beets and chop into quarter sized pieces. Place a medium pot 3/4 full with water over medium to high heat and bring to a boil. Once boiling, add in chopped beets and let cook until the beets are tender throughout (15-20 minutes). Once finished, drain and set aside. While the beets are boiling, chop apple into quarter sized pieces (these should be similar in shape and size to the chopped beets). Roughly chop walnuts. Make the dressing. In a medium bowl combine the olive oil, balsamic vinegar, sugar, and salt/pepper. Whisk until fully combined. 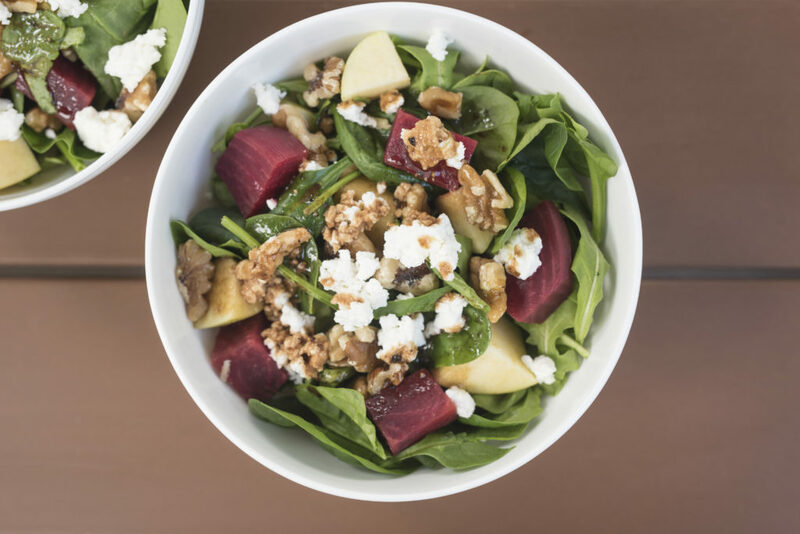 Add the beets, apples, and walnuts to the large bowl with the spinach and arugula. Toss to combine. Add the crumbled goat cheese. Finally, drizzle the dressing on top. Enjoy! Omg, I love this recipe! Perfect winter salad; I know my kids will love it as well! Thanks for the idea sweetie!